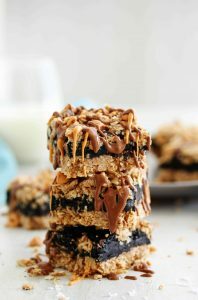 Protein, fiber, and heart healthy fats are packed into this amazing hybrid of fudgy chocolate brownie and sweet cookie dough. 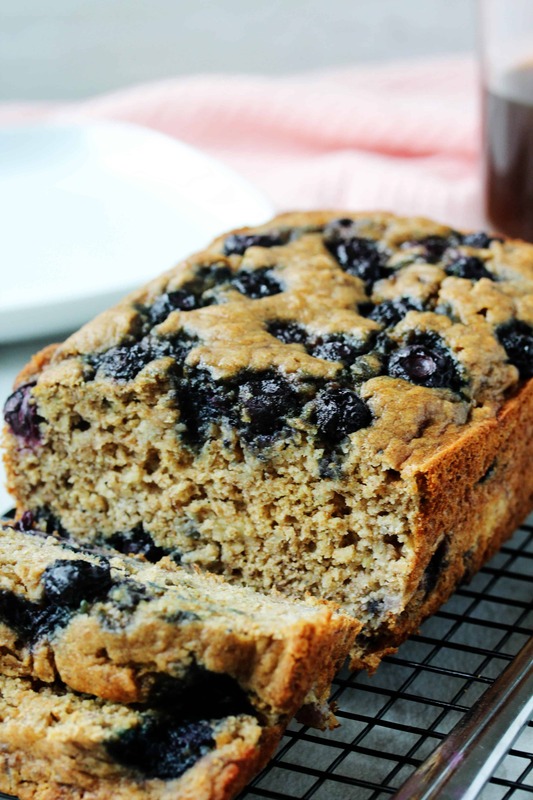 You almost do yourself a disservice not to eat it! 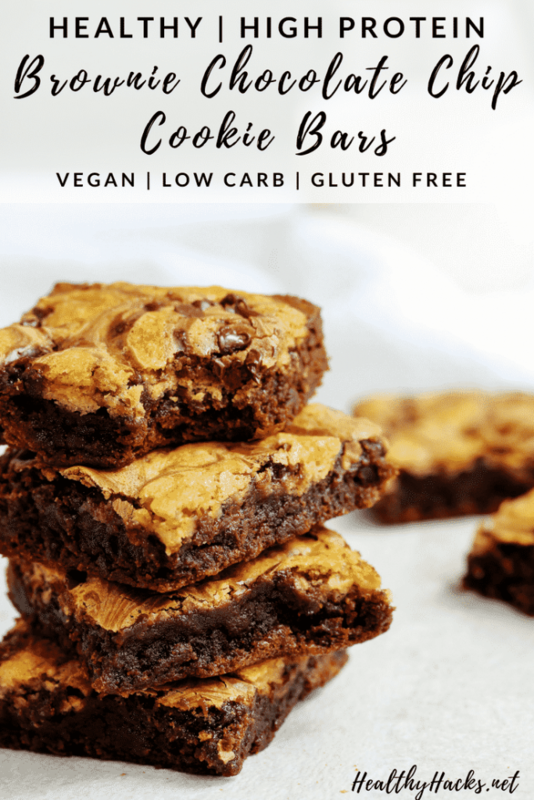 I challenge you to try these Brookies and think they taste “healthy”! 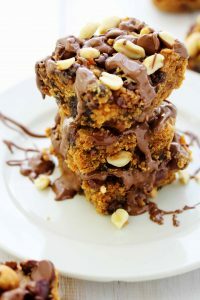 The fudgy brownies are topped with chewy cookie dough, and while they taste like the real deal, they are full of protein, fiber, and heart healthy fats that the sugar-filled versions are lacking. I’m a very indecisive person. When given options, I can’t make decisions quickly. 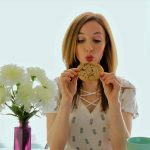 And if asked to choose between a fudgy brownie and a doughy chocolate chip cookie, I don’t think I could ever make a choice. So, when faced with two equally tough choices, I tend to choose the third option. 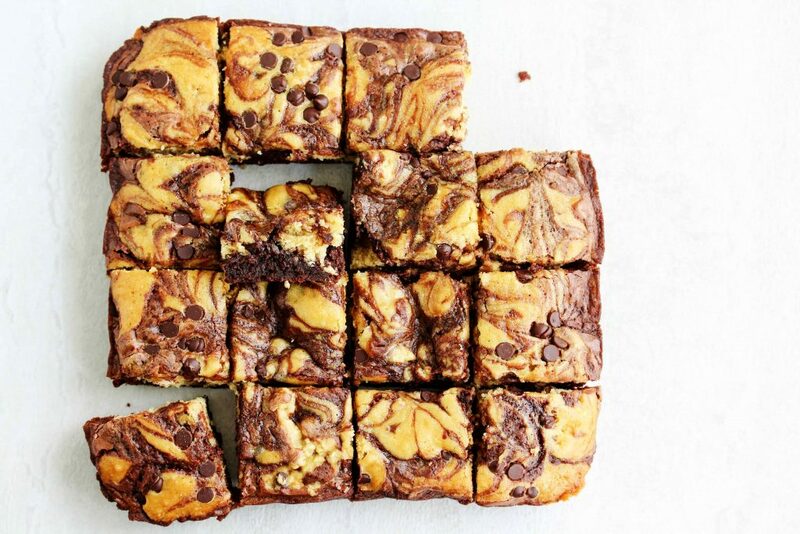 And for me, that’s putting both together for an amazing, one of a kind treat – the Brookie! Part brownie, part cookie, all delicious. I promise this treat won’t disappoint. 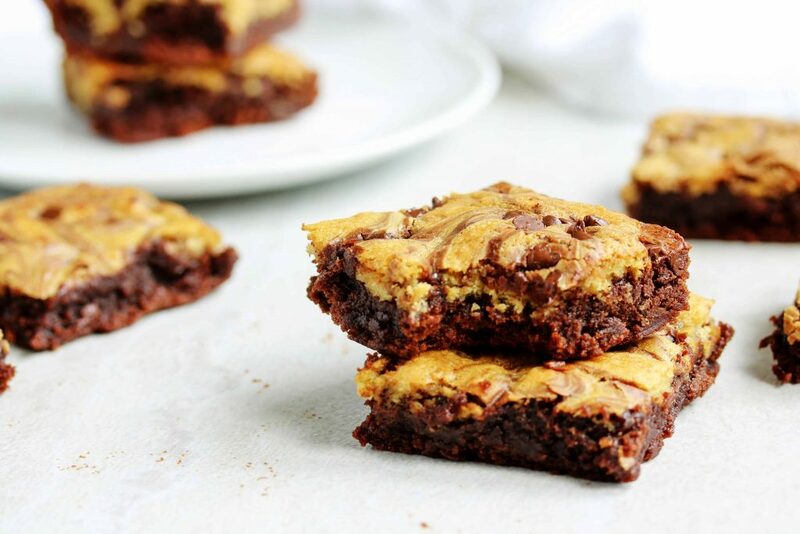 The brownies are moist and chewy, while the cookie dough is sweet and delectable. 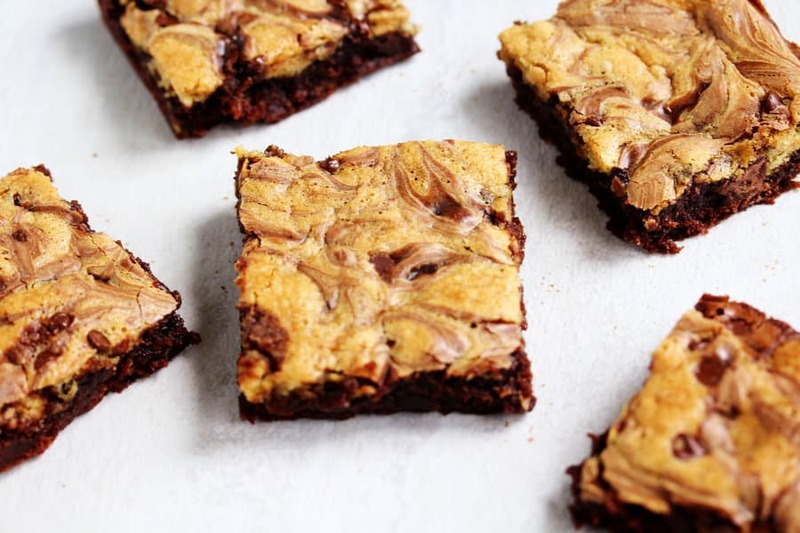 There is no fancy equipment or advanced baking techniques needed to make these brookies either. 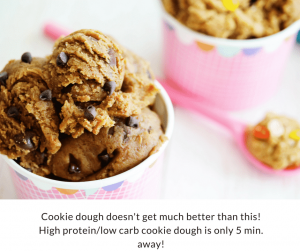 Just grab a few mixing bowls, a large spoon, and you’re mere minutes away from the most nutritious brownie-cookie dough hybrid you will ever allow your taste buds to enjoy – and enjoy guilt free, might I add! 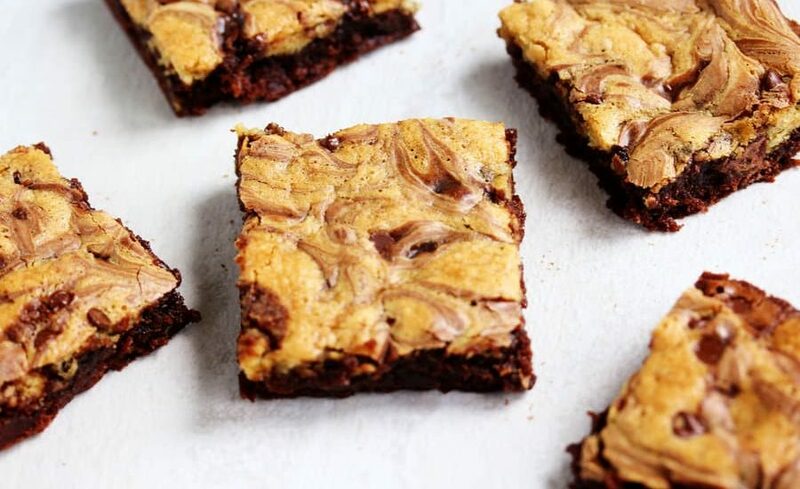 Both the brownie and the cookie dough recipe use high protein powders as part of their “flour” base to bump up the protein content. 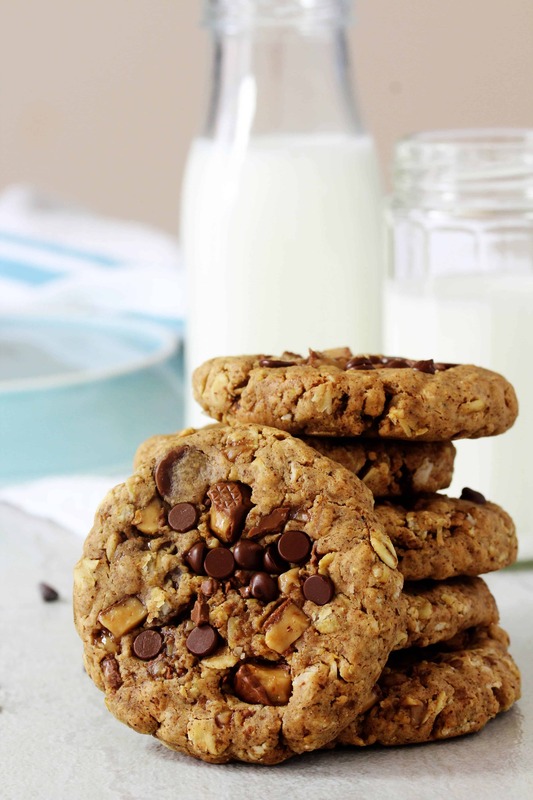 The oat flour provides great fiber and the coconut oil contributes dose of good-for-you fats. 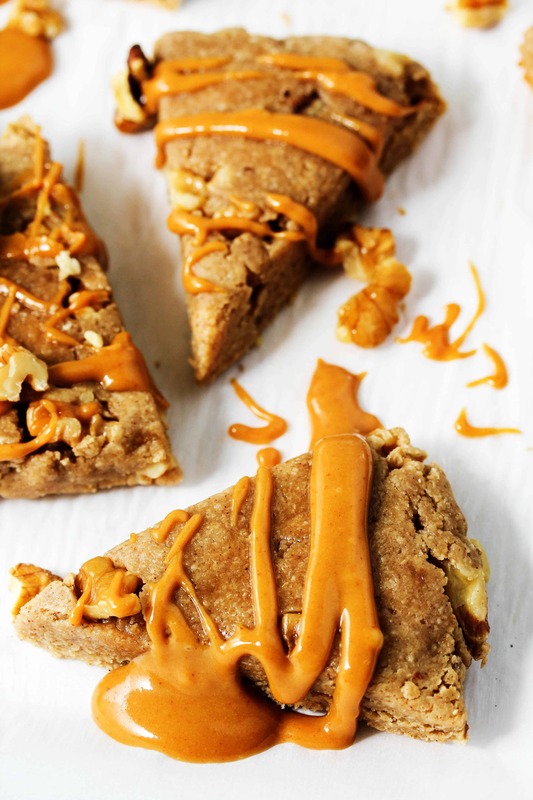 You’re almost doing yourself a disservice not to eat these! NOTE: all flours and protein powders in this recipe should be measure by spooning the ingredient into the measuring cup rather than scooping it out straight from the container with the measuring spoon. Preheat the oven to 350 F. Line or grease a 8”x 8” square baking pan. 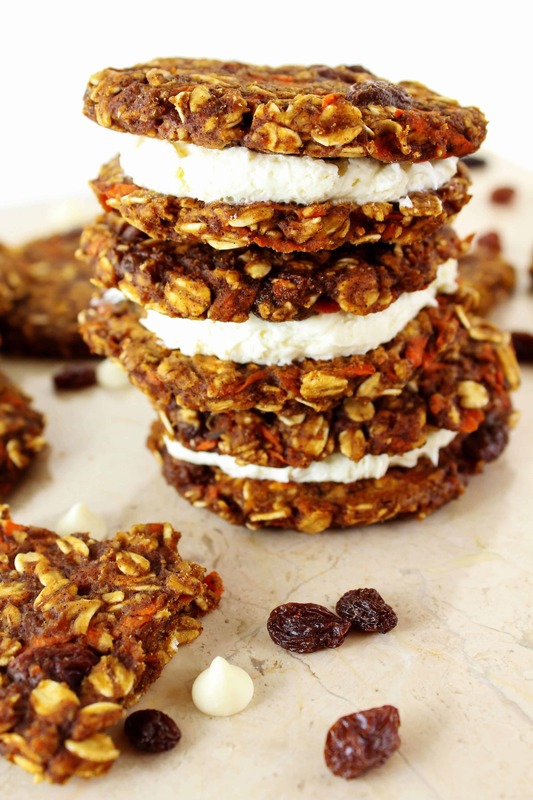 For the cookies: In a small bowl, combine the flaxseed meal and water for the “flax egg”. Set aside. In a medium bowl, whisk together the protein powder, flour, sugar, and salt. If needed, melt the coconut oil in a small, heat safe bowl in the preheating oven until liquid form. In a separate bowl, combine the applesauce, milk, oil, water, and extract. Add in the “flax egg”. Stir to combine. In the small bowl, combine the baking soda and lemon juice and stir. Add the bubbling mixture to the wet ingredients. Add the wet ingredients into the dry ingredients. Stir together until fully incorporated. For the brownies: In a large bowl, whisk together the protein powders, flours, sugar, cocoa, baking soda, baking powder, and salt. Cream together the yogurt, milk, and butter. Stir in the water, juice, and extract. Pour into the prepared 8”x8” pan and spread dough out to fill the pan. 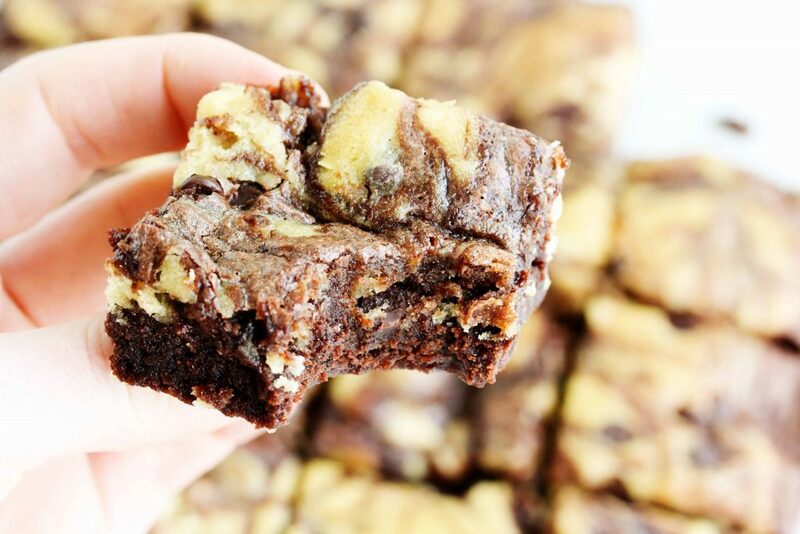 While the brownies are baking, take the cookie dough out of the refrigerator and fold in the chocolate chips. 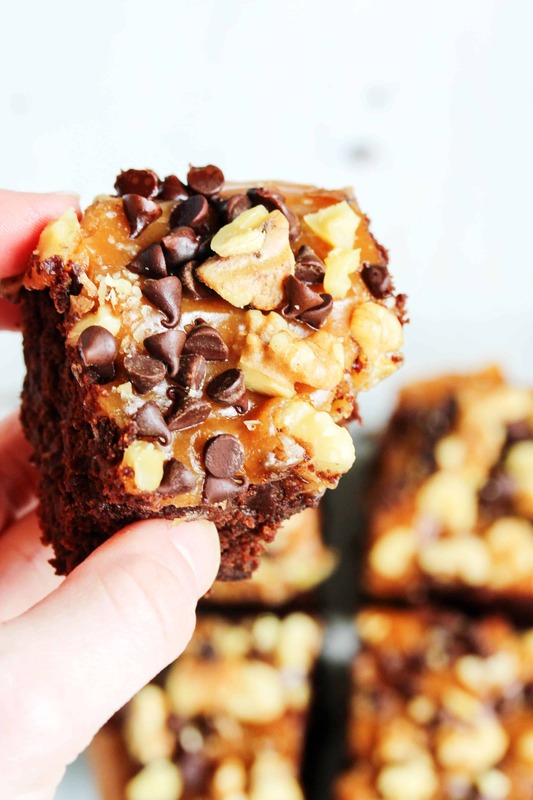 Once brownies are baked for the 5 minutes, remove them from the oven. Bake for another 18-20 minutes, or until the edges of the cookie dough are a light golden brown. 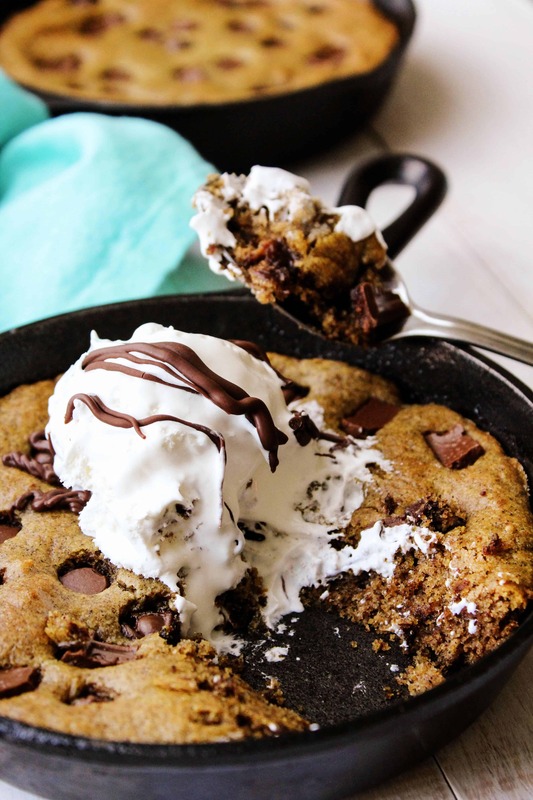 Let the “brookies” cool completely in the pan, as this will help finish cooking them without them getting too dry. Slice these goodies up, and you’re ready to eat! I'm definitely trying these tonight! I just stumbled across your blog from Pinterest and I swear Im on my lunch at work right now binge reading all your posts! Wow this looks amazing!! We are definitely trying these! Is there anything you can recommend to replace the protein powders with? It usually doesn't sit well with me. Thanks! What is the nutritional information for the brownies? Found this recipe by searching low carb and high protein brownies. Is this information available? Hi Marissa! Sorry, I don't calculate the nutrition info for my recipes. But you can plug the ingredients into a food tracker app to get it - I really like myfitnesspal.com because they are usually pretty accurate.